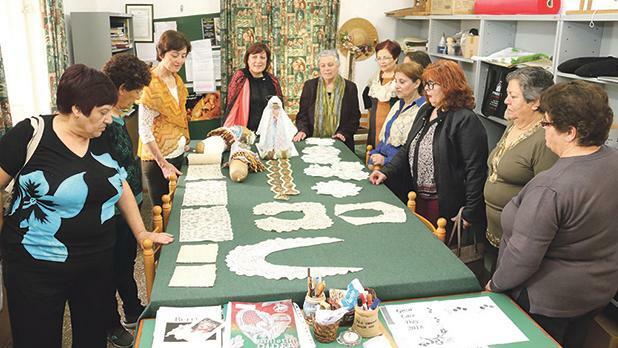 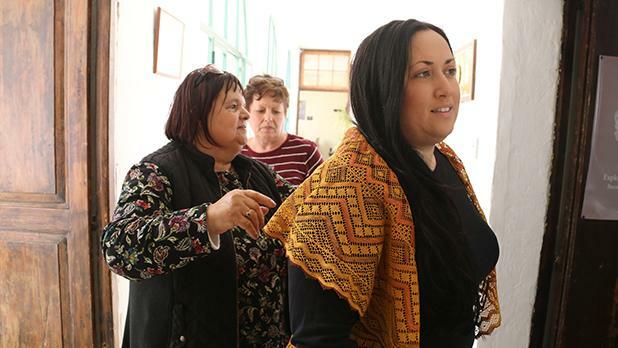 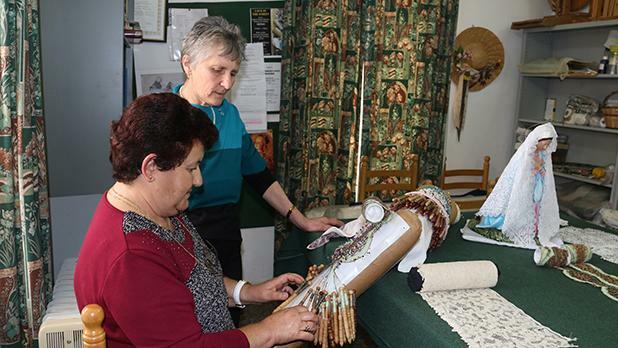 The annual Gozo Lace Day was held at the University Gozo Campus last Sunday. 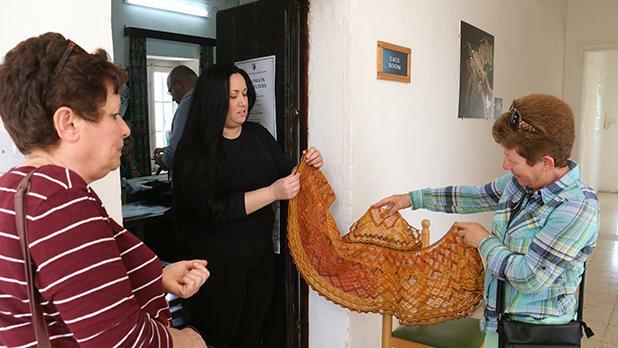 Organised by the University’s Lace-Making Programme, the event included a number of exhibitions, demonstrations and talks. 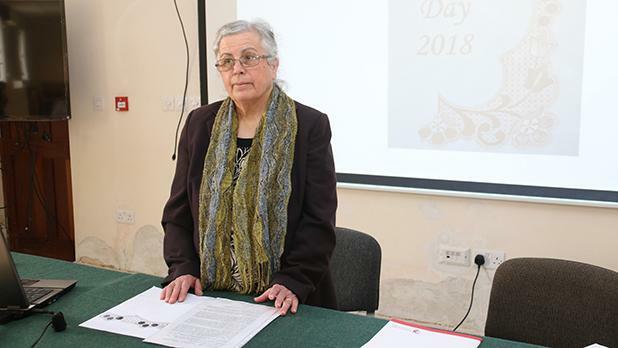 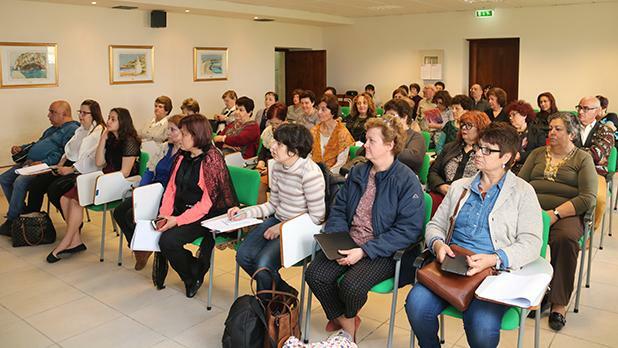 In an introductory speech Lace-Making Programme coordinator Consiglia Azzopardi gave an overview of the works and courses offered by the Gozo Campus. 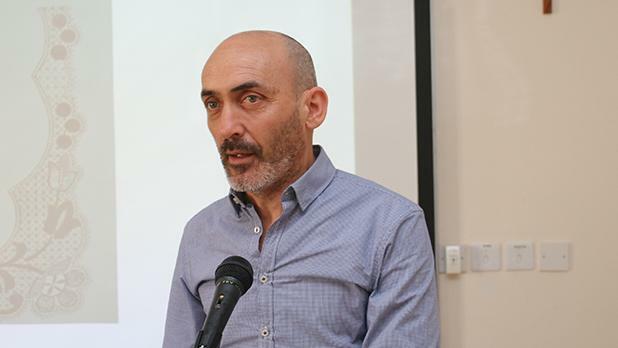 At the end of the event, Dr Azzopardi presented certificates to the students who attended courses. 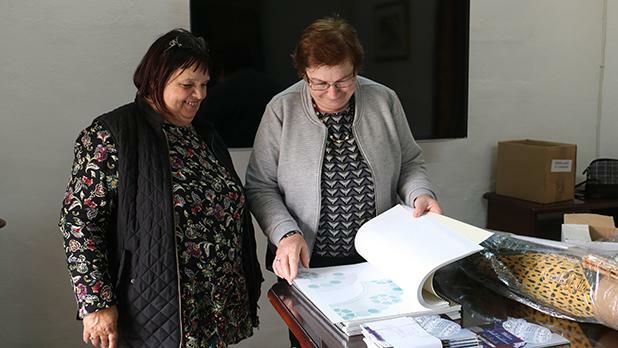 Present for the occasion were Gozo Minister Justyne Caruana and Gozo Campus administrative officer Joseph Calleja.